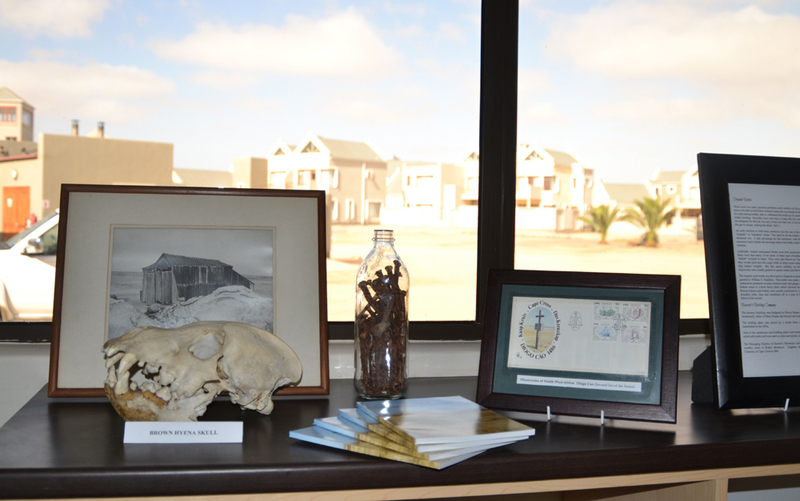 A PASSION project came to fruition this month in Namibia when the Cape Cross museum was opened to celebrate and commemorate the area’s history since the day it was discovered by Portuguese navigator and explorer Diogo Cão in January 1486. In October 2011 management of the Cape Cross Lodge approached Nadine Downing and her mother, Conni (two renowned Namibian artists) to advise and assist them in establishing a Museum at the Lodge. Cape Cross Lodge lies 130 km north of Swakopmund on the Atlantic shore and is a protected area owned by the government of Namibia under the name Cape Cross Seal Reserve. 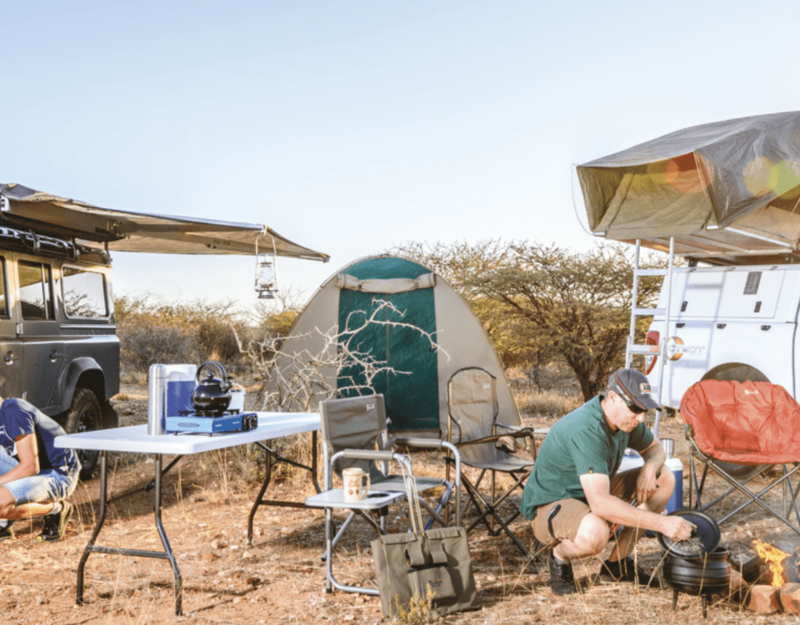 Cape Cross lodge is situated only a few meters from the fertile Atlantic Ocean, and offers visitors a stop along the vast, untamed wilderness of the Skeleton Coast of Namibia. After meticulous research into the history of Cape Cross and its surroundings, Nadine and Conni established the museum at the lodge and the official opening took place on Saturday, 12th of January. Dr Helena Paiva, Portuguese Charges de Affairs, cut the ribbon. 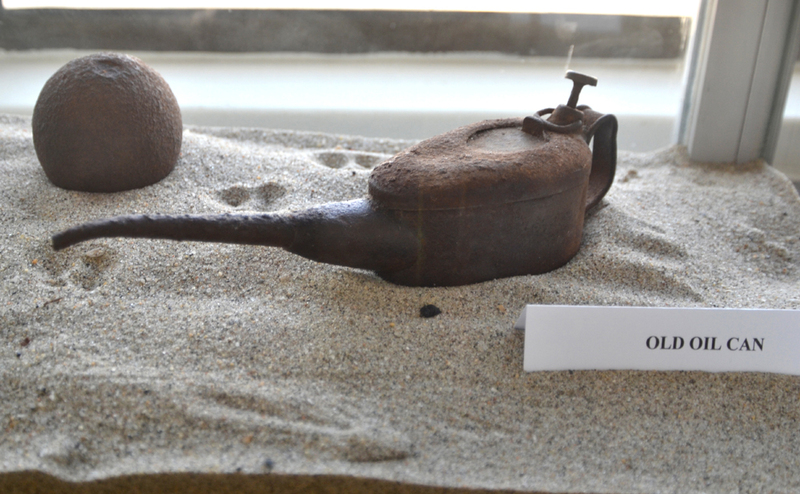 A visit to the museum gives a visitor the chance to gain insight into the life of the early settlers and how they managed to survive the harsh desert conditions. 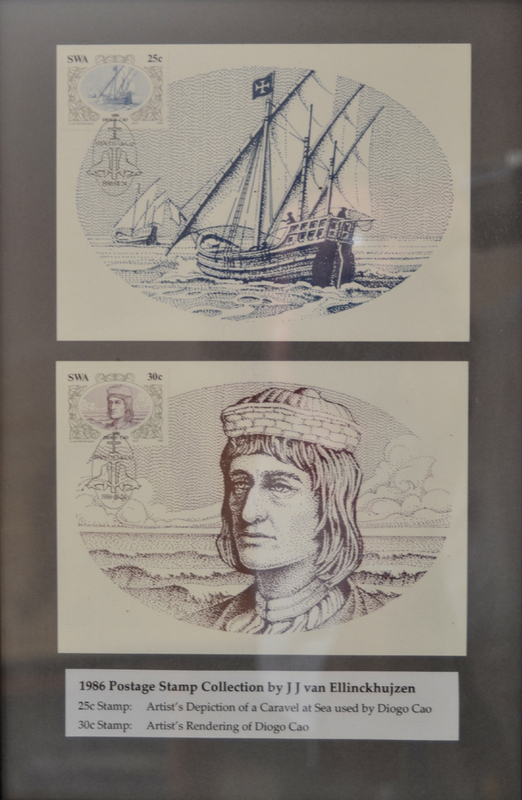 According to Nadine, the museum also “pays tribute to all the present day people who contributed to preserving the history of Cape Cross and its early settlers for generations to follow”. The first railway line in Namibia was established at Cape Cross in 1895 by the Damaraland Guano Company. Torpedo bottles which contained fresh drinking water were imported via ship from England. 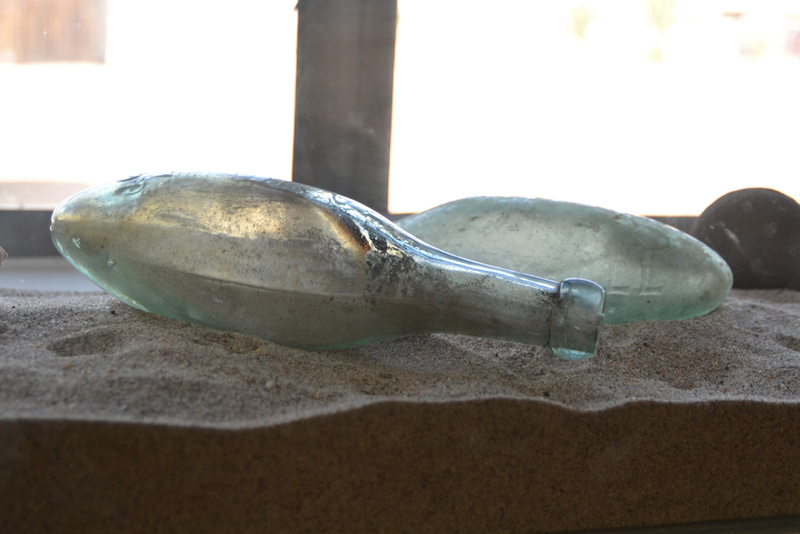 These bottles can be viewed at the museum, together with old remnants of the railway, workmen’s tools and crockery. Day and overnight visitors at the lodge now have the added benefit of exploring the history that is entwined in Cape Cross and its surroundings. There is a collection of old photographs dating back to the early 1900’s. Small souvenirs and crafts are for sale. If tourists and visitors cannot get to the Lodge themselves, day excursions to Cape Cross and the Messum Crater from Swakopmund are available. Want to visit Cape Cross?